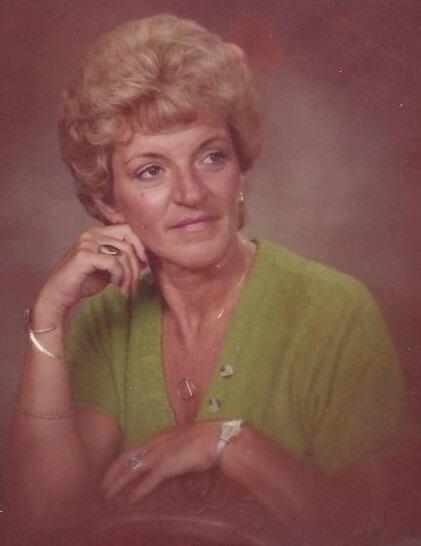 Carlene M. Grimes, 84, of Loyalsock Twp. died Friday, March 22, 2019 at Valley View Nursing Center. Born March 10, 1935, in Williamsport, she was a daughter of the late Meredith and Catherine (Sexton) McMichael. Carlene earned an Associate’s degree in Social work. She then worked as a Drug and Alcohol counselor, helping individuals through halfway houses in Philadelphia and Florida. She was a proud member of AA for 48 years and enjoyed shopping. Surviving are her children; Sherry Hamman (Larry), of Williamsport, Catherine Shoemaker (Arthur), of Williamsport, and Foster Betts (Heather), of Selinsgrove; 12 grandchildren; 14 great grandchildren; and two great great grandchildren. In addition to her parents she was preceded in death by a son Michael Betts, four sisters and a brother. Services will be private at the convenience of the family. Interment will be in Twin Hills Memorial Park.